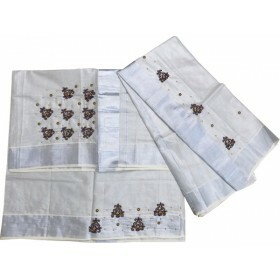 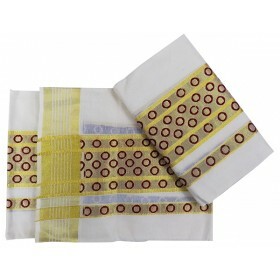 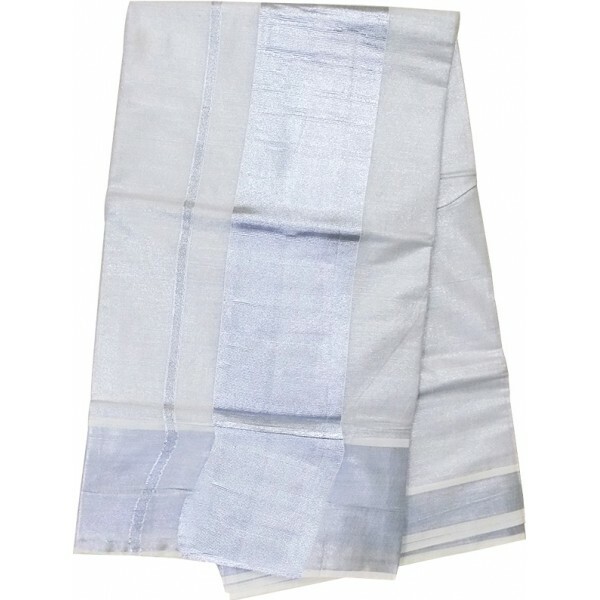 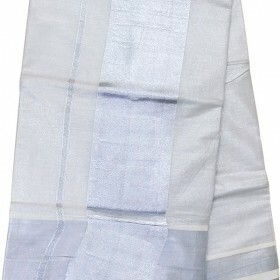 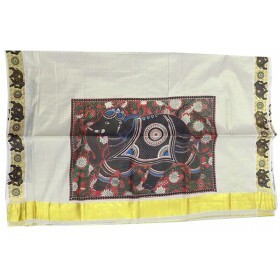 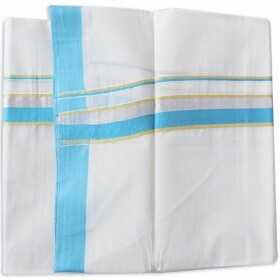 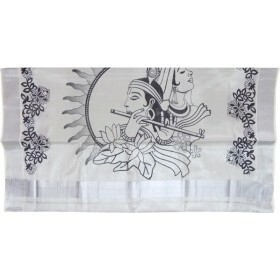 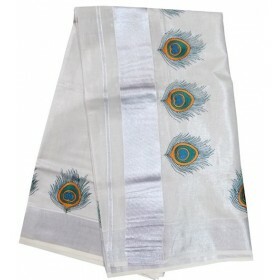 Gorgeous traditional Kuthampully tissue silver Kasavu Saree from Kerala is a superfine Musterized cotton fabric that is cool and comfortable to wear. 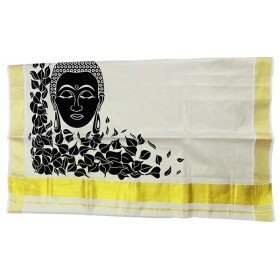 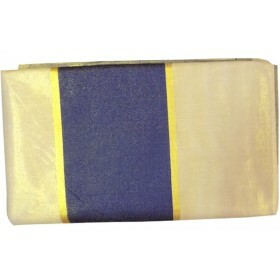 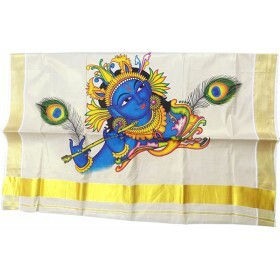 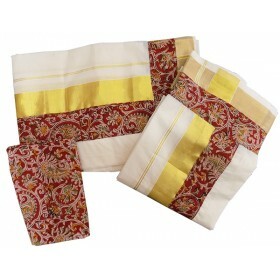 This simple but elegant looking fabric is given an extra touch of beauty. 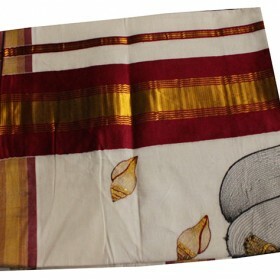 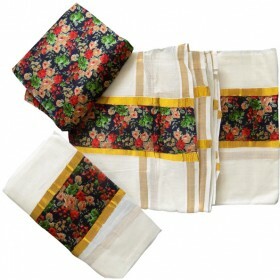 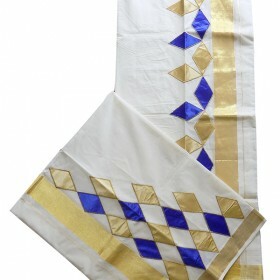 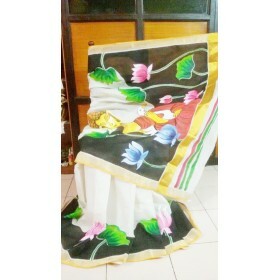 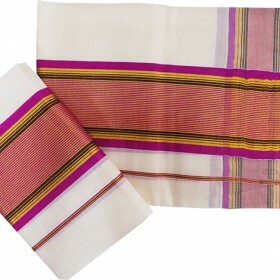 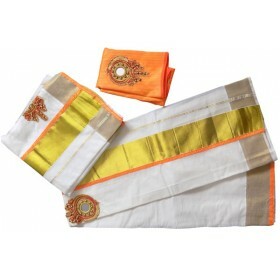 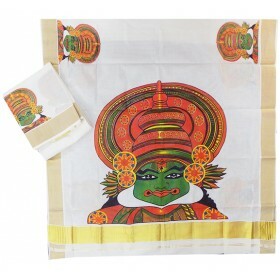 it a Keralite authenticity for Kuthampully Sarees.